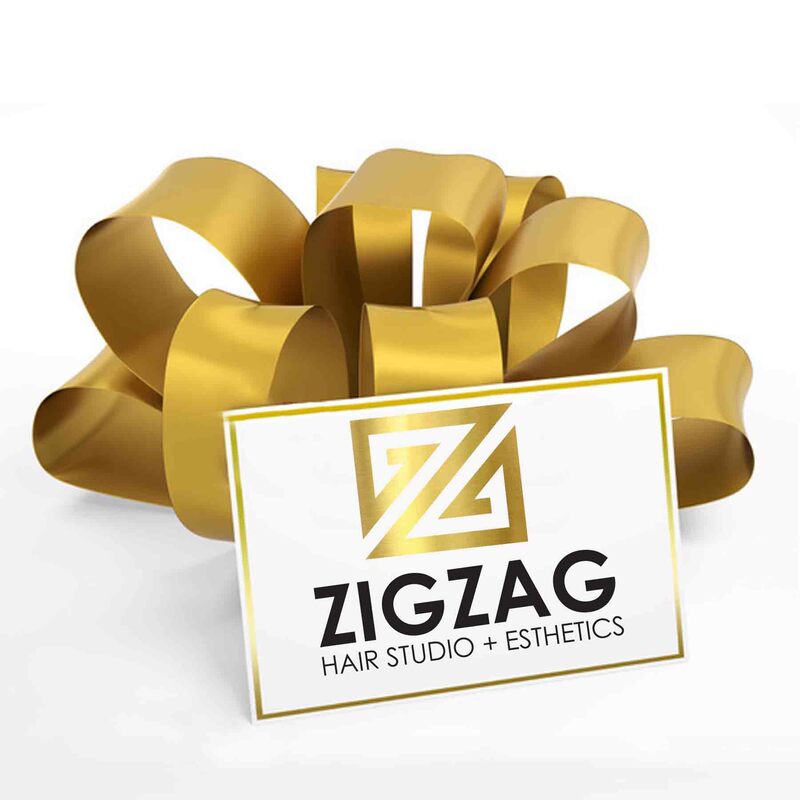 "Zigzag Hair Studio is the most professional hair design and aesthetic studio in metro. The hair stylists and staff are talented, creative and knowledgeable. They’re all about high standards and great service – I wouldn’t go anywhere else!"